Get ready to take on our most adrenaline packed obstacle course yet! 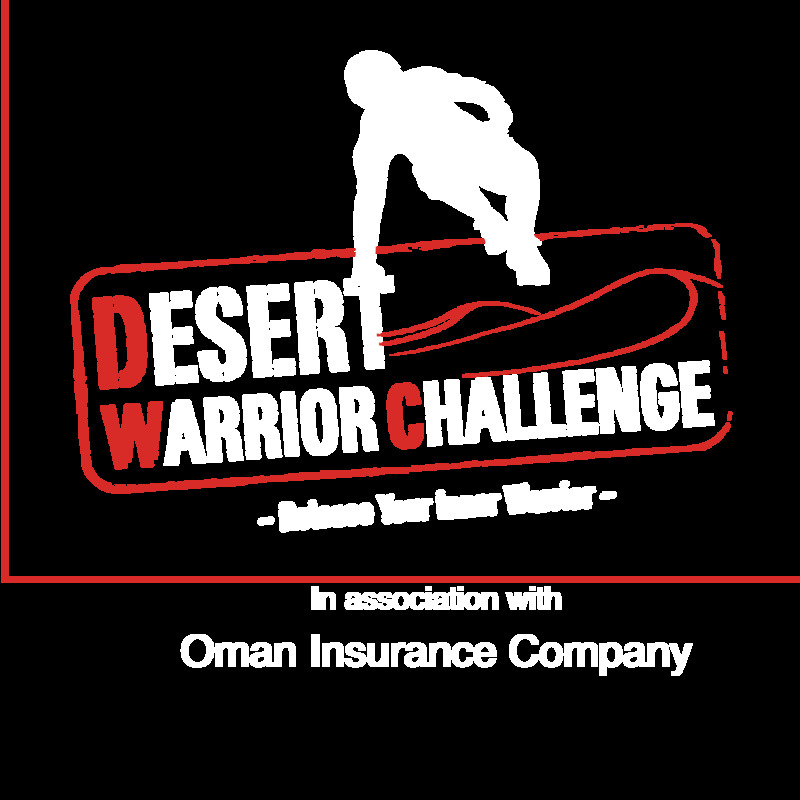 Held at the iconic location Al Zorah in the Emirate of Ajman, Warriors will take on new and exciting obstacles including the 'Warrior Zip' and Chimney'. 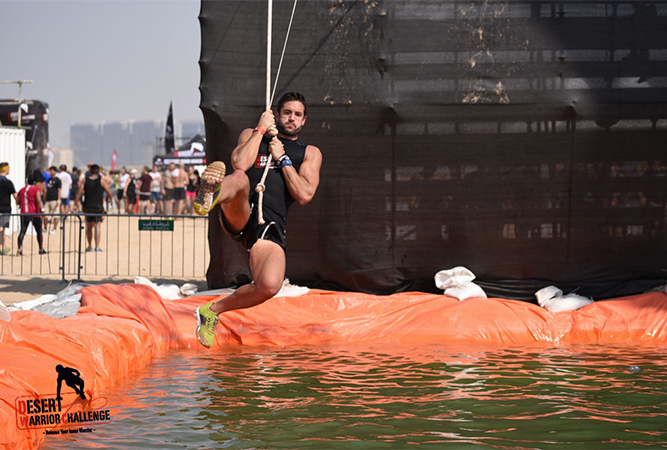 The Warrior favourite Marine Madness Zone will keep all the Warriors wet and cool as they take on this epic course. With 5km Fearless Warrior and 1&2km Junior Warrior courses this is the perfect event for the entire family.